Our coaching staff comes from all over the country bringing thought leadership to our deck. Come join a swim club that’s is making a mark on USA Swimming! This position will be an Age Group Development Lead Coaches, assisting them in developing our young athletes. Athletes in these groups are highly focused on technique and learning race skills while building a base in our sport. Exhibiting daily a passion for helping swimmers maximize their potential. Pay will be commensurate with prior coaching experience. 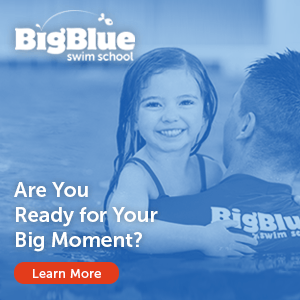 No later than April 30, 2019, candidates should have the minimum USA Swimming certifications. A copy of each certification will need to be provided. For course equivalents, please refer to the USA Swimming Coaches Membership Requirements.